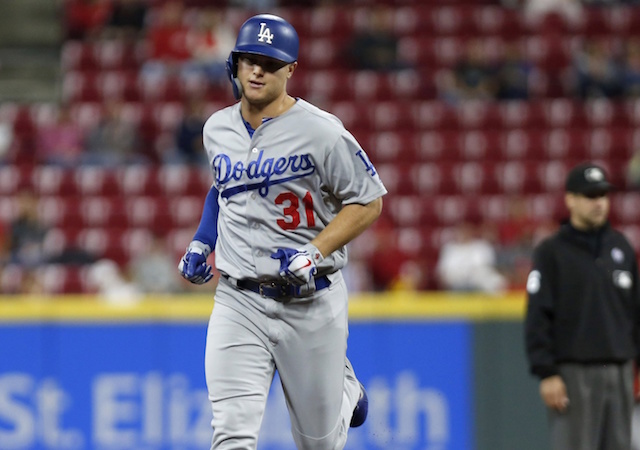 In addition to entering the offseason with a void at catcher, the Los Angeles Dodgers also faced a bit of a need at second base. Though, president of baseball operations Andrew Friedman and manager Dave Roberts voiced confidence in their internal options. 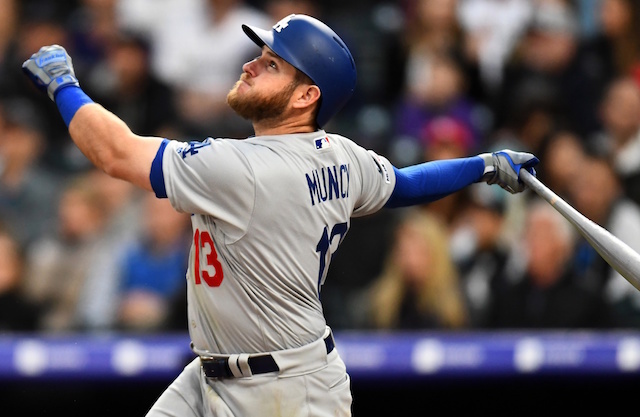 Despite Friedman and Roberts mentioning Kiké Hernandez, Max Muncy and Chris Taylor as candidates to play second base, the Dodgers have been linked to the likes of Brian Dozier and D.J. LeMahieu. However, Dozier signed a one-year deal with the Washington Nationals earlier this month, and the following day LeMahieu inked a two-year contract with the New York Yankees. 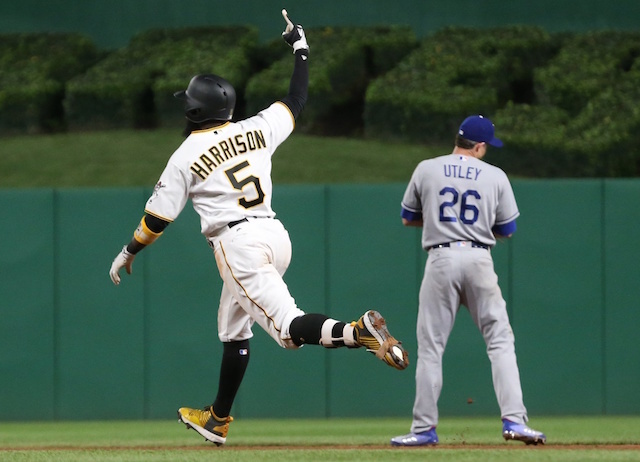 Harrison spent the bulk of last season playing second base for the Pittsburgh Pirates, but like Hernandez and Taylor, is capable of filling in at multiple positions. Harrison also played third base, left field and right field last year. A fractured fractured fifth metacarpal in his left hand, suffered during the middle of April, limited Harrison to just 97 games. He finished the season batting .250/.293/.363 with 13 doubles, eight home runs and 37 RBI. While Harrison is coming off a down year, he offers the type of positional versatility the Dodgers value.